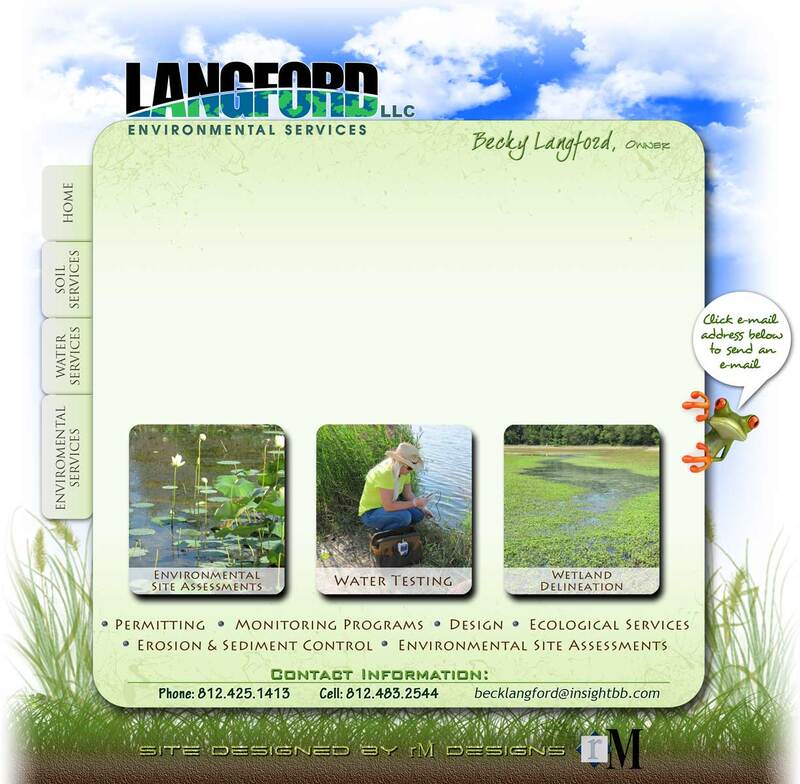 Welcome to Langford LLC, where for many years now we have been providing local residents with top quality environmental services. Contemporary concern with the state of our environment demands that developers, contractors, farmers and landowners keep a close eye on issues like erosion control, surface and ground water protection and soil conservation. All of these concerns demand the knowledge and experience of an environmental consultant and certified soil scientist. For top-of-the-line service, contact Rebecca Langford at Langford LLC today. It is our goal to keep clients in compliance with federal, state, and local regulations that protect and improve our environment for now and years to come. Feel free to browse our website for more information regarding all we have to offer and contact us today.